Yesterday (Feb, 11, 2015) my son Rudy TwoMoon was kicked off Facebook for using his LEGAL Indigenous 1st Nation name. Yes some of his articles have been reinstated but not all, and only after having to submit to verifying his LEGAL State Driver’s License. Wondering when his wife, my daughter-in-law Dr. Julie TwoMoon and his 3 children whose last names’ are also TwoMoon will have to provide their identification… and the TwoMoon’s aren’t the only ones. 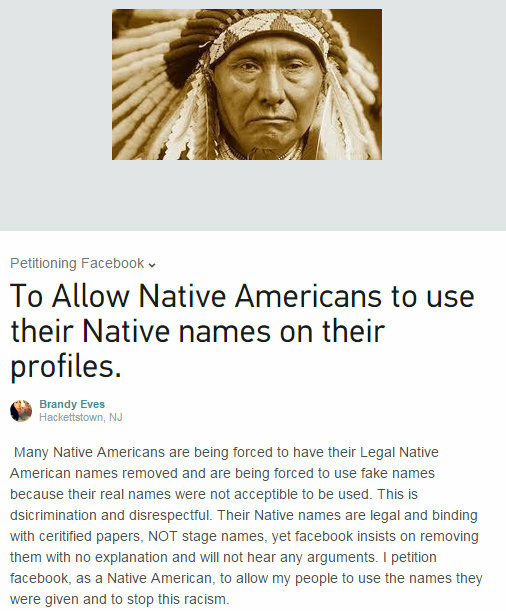 Facebook has locked out Native Americans from using the social network after deeming their names to be fake. Users from indigenous tribes have received messages asking them to change their legal names to ones which do not “violate the company’s standards”. A woman called Lone Hill, whose first name is Dana, had sent three forms of identification to Facebook so the company could “investigate” whether she was a real person, according to a report by Colorline. 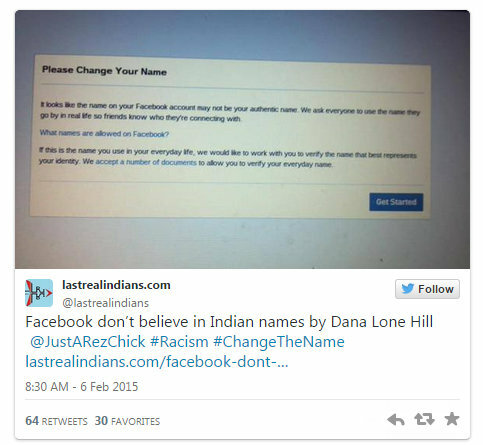 But Lone Hill, of the Lakota tribe, is not the only Native American who has been subjected to difficulties by Facebook after using given names. 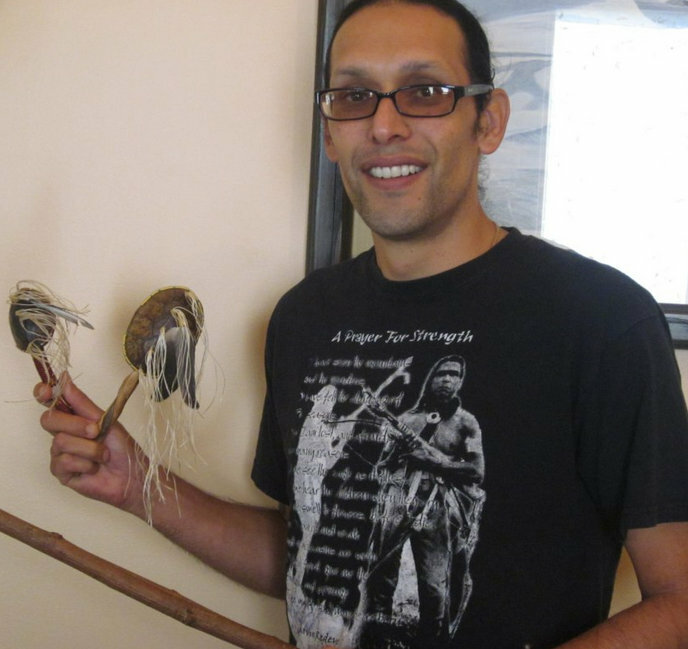 The company took it upon itself to change the account name of Oglala Lakota Lance Brown Eyes to “Lance Brown” upon receipt of his identification documents. 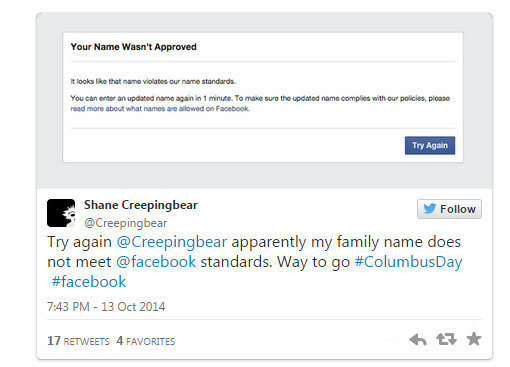 He was only allowed to use his given name again after he had threatened to sue Facebook, who issued him an apology – wrote Lone Hill on her Last Real Indians website. A petition has also been set up to challenge the decisions. “Our people need to know they can fight back. The more of us stand up, they will change,” he added. The struggle with Native American names comes after the Facebook’s chief product officer, Chris Cox, had to apologize after the company refused to recognize names of some LGBT members. Their accounts were shut down after they had used stage names that they are known by in communities such as drag circles. A Facebook spokesperson had said: “Over the last several months, we’ve made some significant improvements in the implementation of this standard, including enhancing the overall experience and expanding the options available for verifying an authentic name. Copies of ID are handled by only one employee before they are destroyed, the company claimed.